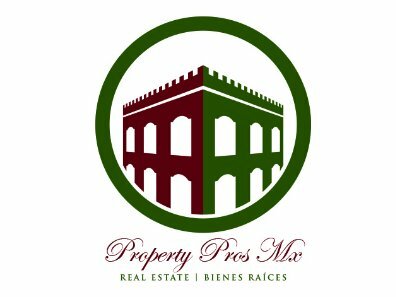 Property Professionals Mexico Real Estate and Development is a real estate agency based in Mérida, Yucatán, Mexico with over 30 years of experience in executive asset management and professional services. The company is run by a multilingual staff that is 100% focused and dedicated on providing clients with an exceptional level of service when it comes to buying, selling, renting, or investing. Property Professionals Mexico specializes in the following areas active adult communities, commercial properties, high rise condominiums, industrial lots, international buyers, investment properties, leasing, luxury homes, new construction, new homes, new projects, oceanfront homes, property management, retirement properties, resort homes, retail property, second homes, vacation homes. As a company, Property Professionals Mexico aims to redefine the way properties are bought, sold, and invested in Mexico. 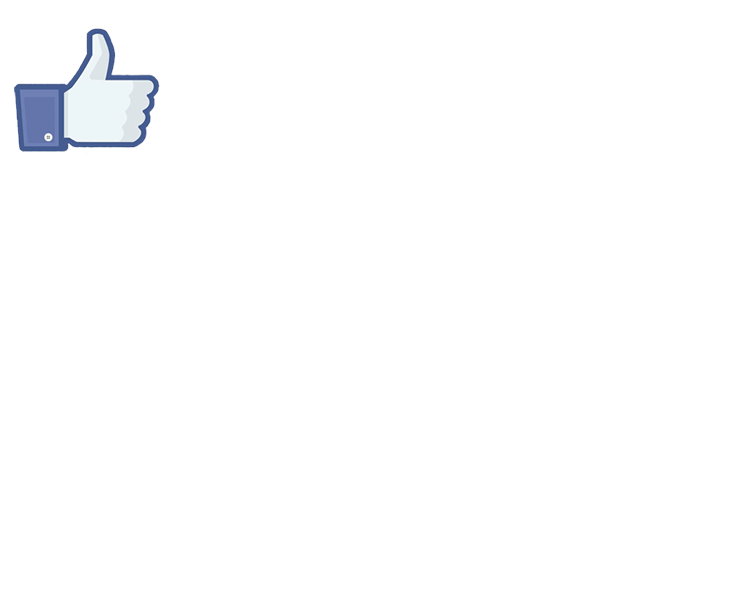 All of their agents are known for their unparalleled communication skills in addition to fluency in different languages which include English, Spanish, French, German, and Italian. Each team member possesses a wide arsenal of skills and abilities all geared towards delivering the best possible service and yielding outstanding results for clients. By harnessing cutting-edge technology, the company is able to stay ahead of the curve when it comes to the latest trends and developments in real estate. Combined with solid fundamentals with regard to establishing traditional client relationships, the company takes pride in building long-standing professional connections with its clients. With an unwavering commitment and an unparalleled drive when it comes to serving clients, Property Professionals Mexico has established a stellar reputation in the industry.